This is the explicit version of “Pretty,” and as such, there are a few graphic moments. Certainly NSFW. The Weeknd’s latest video for the song “Pretty” starts out fairly ominously with edgy music complimenting the landing of a plane. Then, The Weeknd’s smooth voice pops in, and while it’s a little assuring, he’s clearly a pretty upset dude. 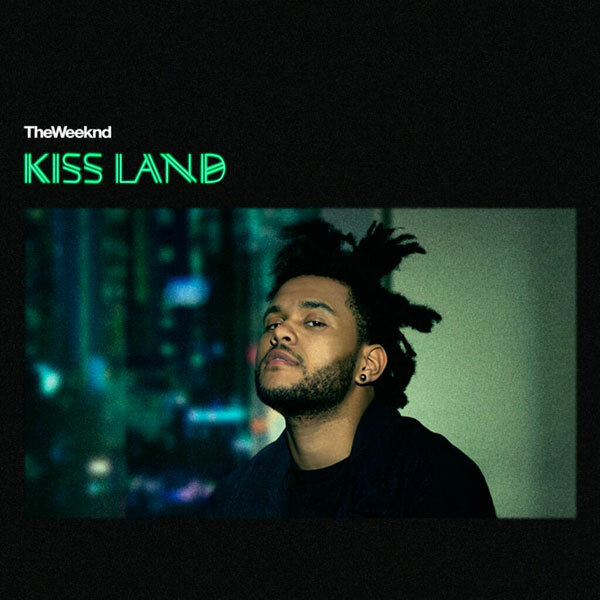 The song is from the singer’s debut album Kiss Land, and it’s all about a girl who is cheating on the R&B singer. Music videos don’t often offer viewers this much backstory, and that’s what makes the “Pretty” video so compelling. We see the aforementioned NSFW clips when The Weeknd begins to talk about the traitorous woman who is cheating on him. She’s naked in the shower and later in the bedroom with some other dude. The Weeknd looks contemplative as he thinks about his gal’s cheating and all that she has thrown away. Then, everything goes from contemplative to gangster as guns are pulled out and bodies are strewn across the floor. The story was directed by Sam Pilling, a man who has made a pretty nice living out of putting together videos for the likes of Juicy J, SBTRKT, and Two Door Cinema Club, among others. (He also has a pretty nice website where you can catch these.) The “Pretty” video was timed to hit the market close to the release of Kiss Land, which streeted on September 10 and landed at #2 on the Billboard music charts this past week, falling just short of Keith Urban’s latest album, Fuse. That’s a pretty smooth studio start for an artist who has mostly crushed on the touring circuit and through mixtapes and collaborations. It also means that a lot of people are keeping an eye on the artist to see what he will do next. A lot of the songs on Kiss Land are about bad relationships, but the “Pretty” video might be the best visual The Weeknd has given us, yet. You can order Kiss Land over at iTunes or check out some other One Track Sunday videos, here.